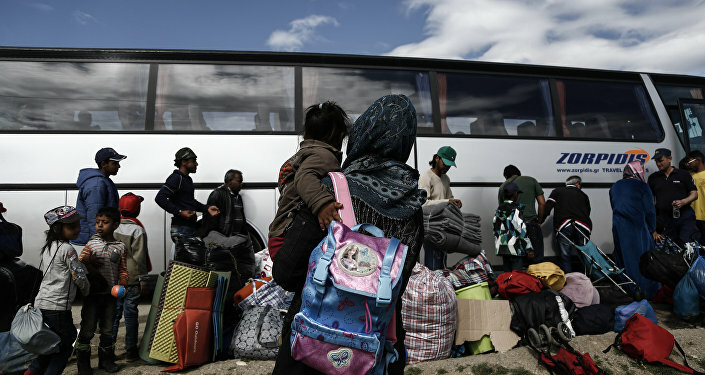 The returns of refugees who arrived in the European Union via Greece as an entry point back there may only be resumed if Athens can ensure proper conditions and asylum procedures for them, the press officer of the UN Refugee Agency (UNHCR) Germany told Sputnik on Tuesday. MOSCOW (Sputnik) – On Monday, media reports emerged about Greek Migration Minister Ioannis Mouzalas confirming that Germany would begin returning newly arrived migrants and refugees to Greece, after a few years when the Dublin regulation, which serves to determine which European state is responsible for processing asylum claims, was suspended. "Under the EC’s [European Commission] recommendation, transfers could resume only if there are assurances from the Greek authorities as to the availability of reception places and access and processing of asylum claims within a reasonable time… Assurances in each case that adequate reception conditions and asylum procedures must be in place before the resumption of transfers," Martin Rentsch said. The UNHCR press officer added that if these conditions were fulfilled, transfers could "gradually resume for adults without any vulnerabilities." 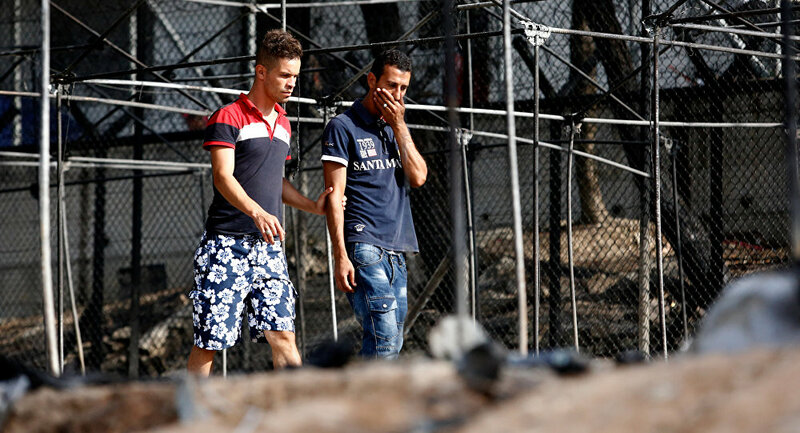 "UNHCR encourages the Greek authorities to continue to expedite its efforts to improve receptions conditions and to increase the capacity and the speed of the asylum procedures, including at the appeal stage. UNHCR stands ready to continue to assist the Greek authorities in these efforts," Rentsch stressed. Under the Dublin regulation, the first EU member state that an asylum-seeker arrives in will usually be responsible for registering them and processing their request, with some exemptions, for example, in case of family reunification with relatives living in another EU country. The regulation permits the so-called Dublin transfers of refugees to the state of arrival if they fail to get registered and move on from there to other EU member states. Greece is one of the most popular EU gateways for migrants and refugees, while Germany's location further away from EU southern borders makes it a highly unlikely entry point. Last year, Greek Prime Minister Alexis Tsipras said the country was overwhelmed by the influx of refugees. According to the UN Refugee Agency, the overcrowding led to shortage of food, shelter and other basic necessities.